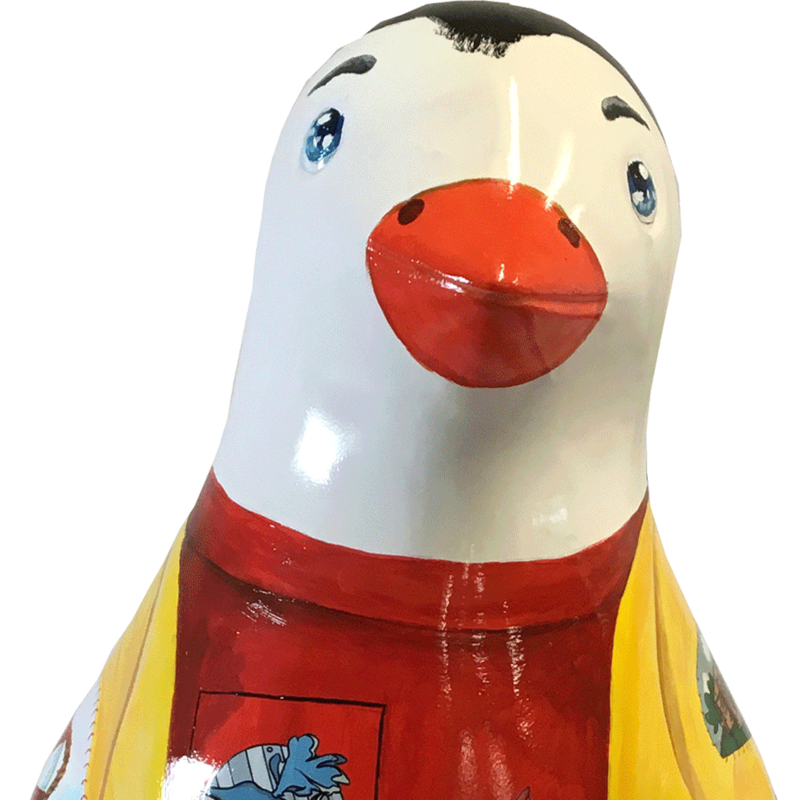 Its 2018 the year of Young People and Maggies has involved 10,000 young people in this year’s Penguin Parade. 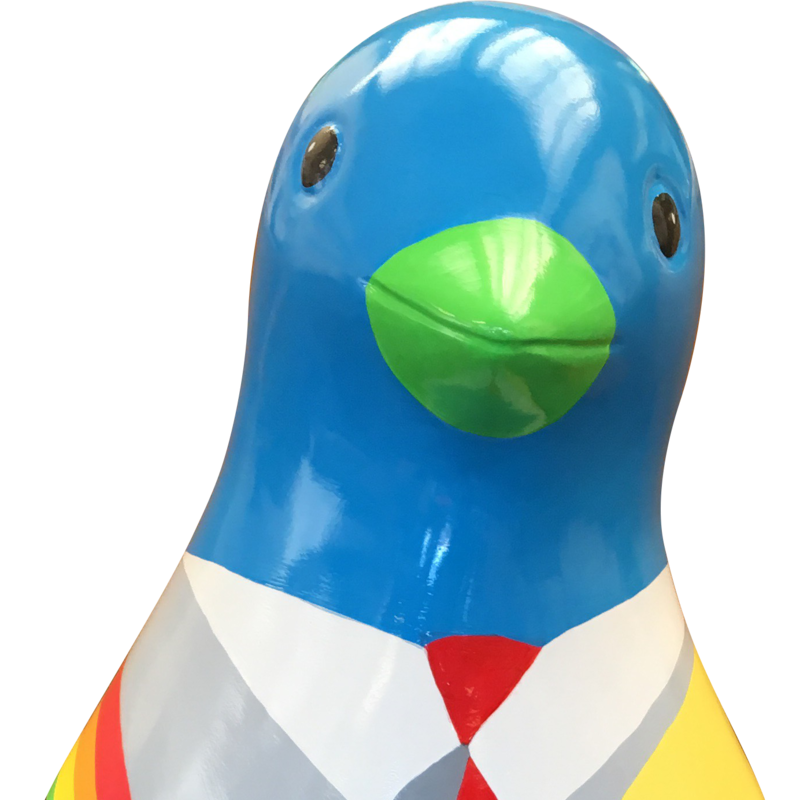 All community groups and schools in the area had the opportunity to use our learning programme and teacher resourcesto engage pupils, carers, parents and teachers in whole school, whole-community conversations around a series of topics, including the difficult subject of cancer while decorating their own baby penguin. 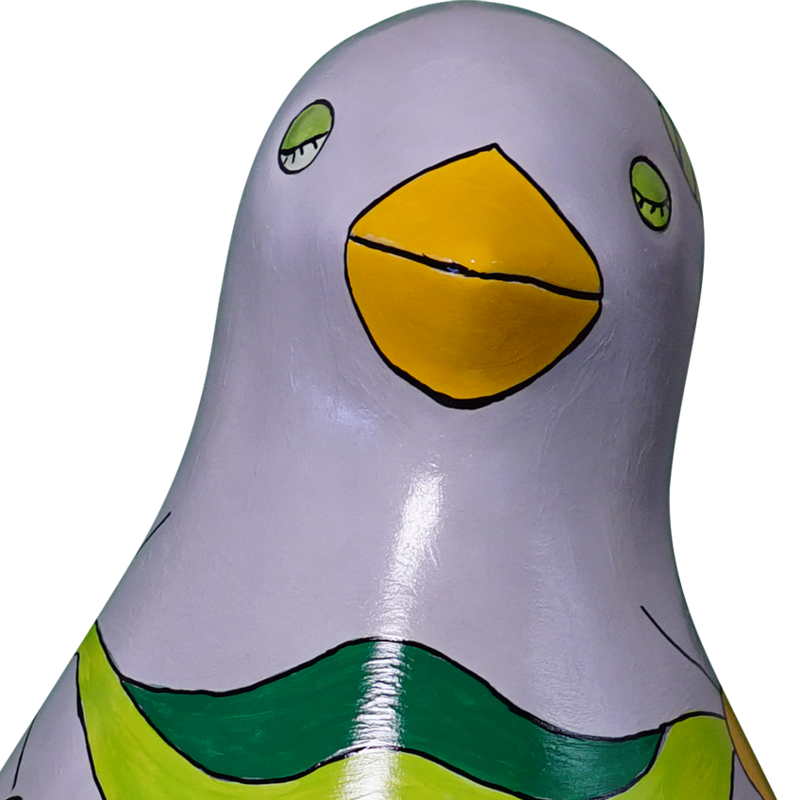 The OOVIRT team have created a map of the Baby Penguins to help showcase the amazing work put together by the local schools and community organisations. 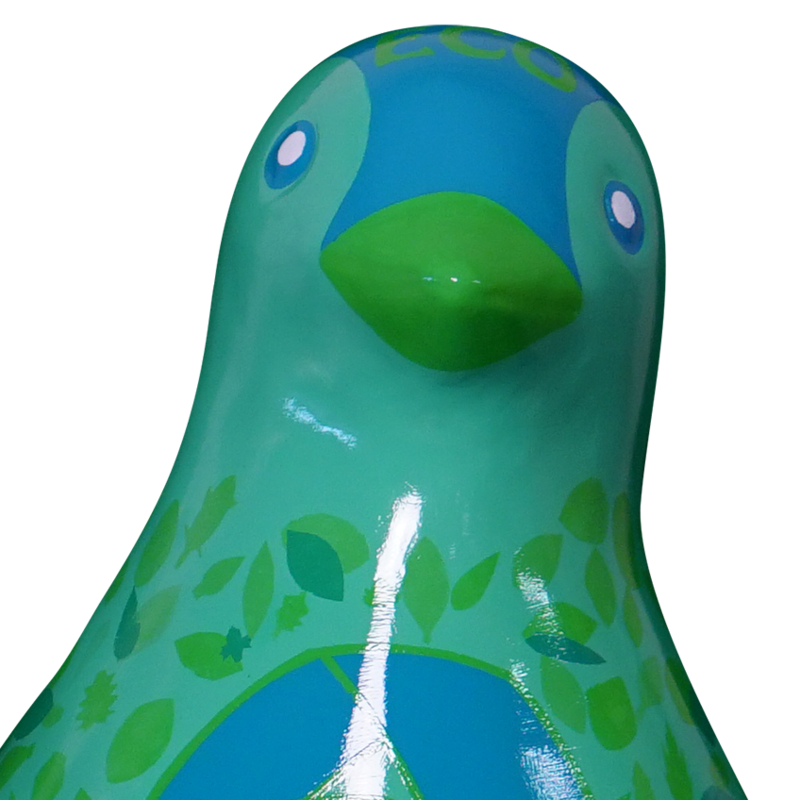 Over the course of the penguin parade, all baby penguins can be found in Waddles near to their area. The emperor penguins can be found at the Broughty Ferry Library.